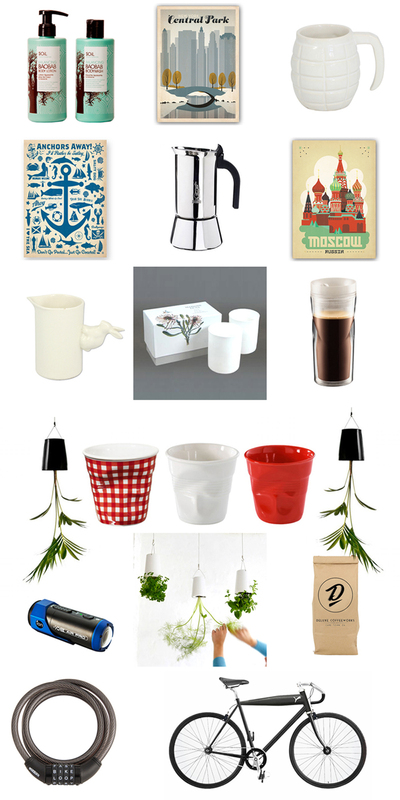 These are my favourite items from the Citymob Shop this week. There are some really good deals on there. Some end in 14 hours, some in a couple of weeks, so don't waste time!